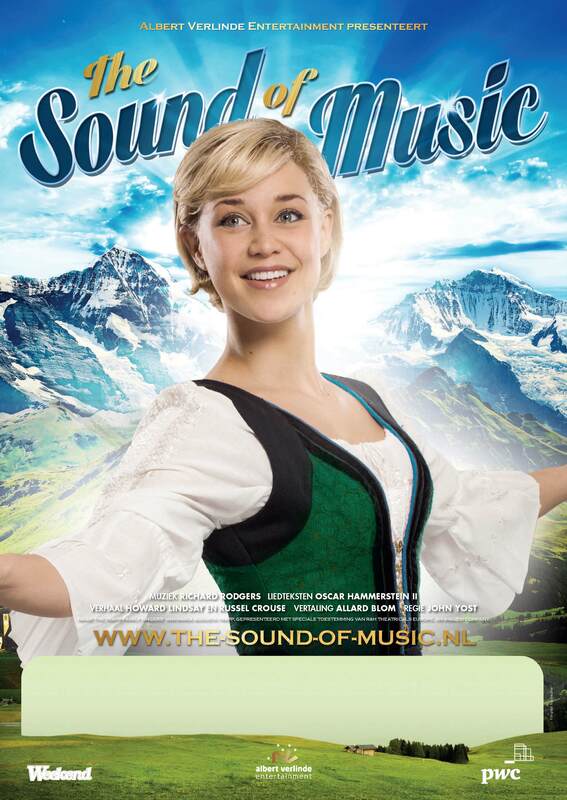 A new, Dutch-language production of The Sound of Music opens on Sunday 23 November in Den Bosch in the Netherlands. Presented by Albert Verlinde Entertainment, and directed by John Yost, it will tour throughout the Netherlands and Belgium well into 2015, with upcoming engagements to include Amsterdam, Rotterdam and Antwerp. 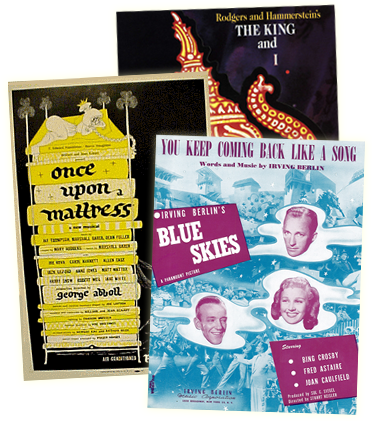 Click here to learn more about it, and click here to view highlights of the production.